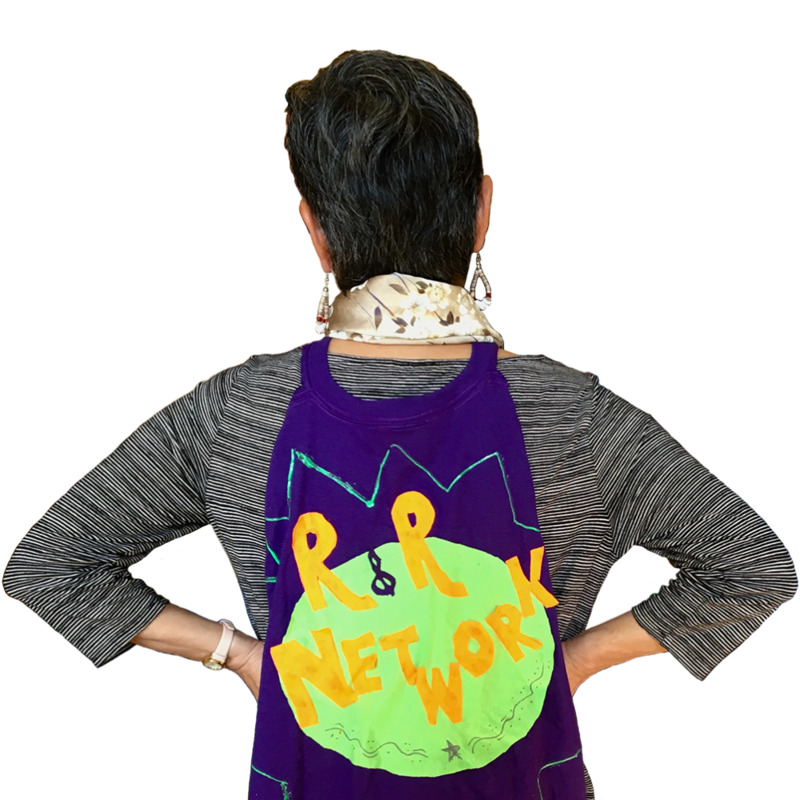 The California Child Care Resource & Referral Network (Network)’s origins began in San Francisco in the early 1970s. Patty Siegel was a mother with three young children. She, along with 11 other families, started the Yellow Garage playgroup. Within two months of its opening, the Yellow Garage had a waiting list of more than 20 families. Around the same time, the Rosenberg Foundation funded a study to look at the social service needs of young families in San Francisco. They found that parents needed a place they could call to learn about their child care options. In 1972, the Rosenberg Foundation made a small grant to start the Childcare Switchboard, which was co-founded by Patty and later became one of the first child care resource and referral agencies (R&R). Soon after, Patty was changing discriminatory state child care legislation and raising awareness of child care issues to the state. By 1976, she had successfully advocated for the state to fund R&R programs in every county in California. It became clear that there was a need for a coordinating entity that could provide support, technical assistance, training, and a unified voice to the local R&Rs. To fulfill this need, Patty founded the California Child Care Resource & Referral Network in 1980. She was the Executive Director until 2012, when she retired. Now led by Executive Director Linda Asato, the Network continues Patty’s legacy by using data and research as a key part to advocacy, communicating and advocating on behalf of the R&Rs with state departments and elected officials, creating innovative partnerships to serve the diverse needs of California’s families as identified by the local R&Rs, and empowering parents and communities to be their own advocates. Today, most states have established similar statewide organizations, and many have relied on the Network as a model due to its well-developed representation and communication with every county in the state. This long history of collaboration has allowed us to amplify the statewide and national impact of local R&Rs by championing their individual strengths while unifying their voice at the state level.